Dr. Mandry, a residency-trained and board-certified emergency physician, is the founder and chief executive officer of CMR’s parent company, C&M Medical Services, a regional emergency physician group. His professional leadership and vision created CMR and continues to guide the company’s technological and clinical innovations. 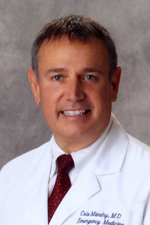 Dr. Tassin has more than 25 years of emergency medicine experience and has worked in emergency departments ranging from small rural hospitals to high-volume institutions. He brings his past experiences as both a staff physician and an ED director to CMR to create and deliver innovative products that allow today’s clinicians to perform optimally in hectic ED environments. A certified financial planner, Wright brings financial and operational leadership to C&M Medical Services. He works closely with C&M’s executive level management to meet the ever-changing needs in successful emergency department management. 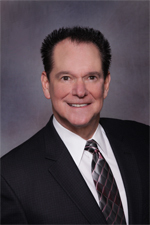 Wright’s career includes more than 37 years of experience in the healthcare industry, and his expertise lies in integrating technology with healthcare operations and finances. 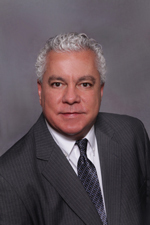 His professional successes include managing new ventures, financial process improvement and executive management of healthcare operations. Wright is also one of Louisiana’s leading experts in strategic corporate planning and risk management.